Tea Gardens of Dharamshala are very famous in Himachal Region. I have made several trips to McLeodganj, the residence of H.H. Dalai Lama. Consider this post to be first part of description of Dharamshala and McLeodganj. Tea garden is situated on Palampur in its north western region. These tea gardens are popularly placed on the beautiful hills is eye catching. 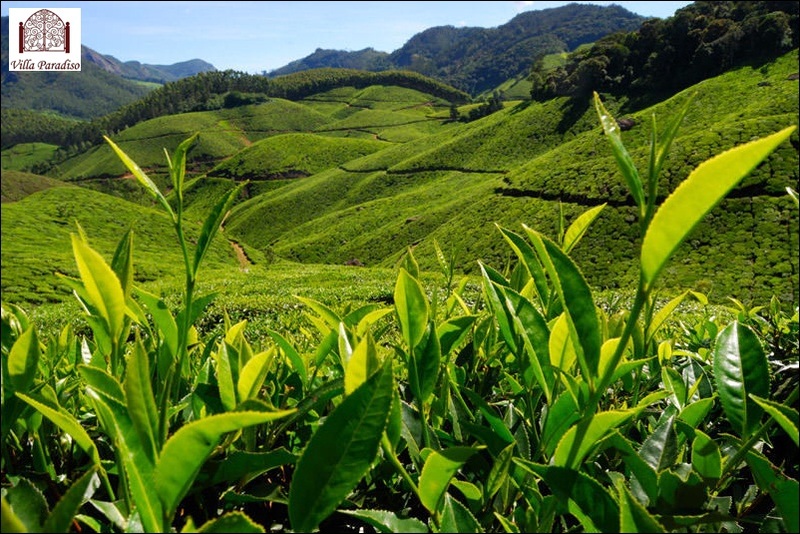 You can visit tea factories as well as other factories placed on a garden near tea plantations. You can view the tea making procedures and process in those factories. You will get the opportunity to drink different flavors of the tea. It is so amazing and refreshing. Tea gardens are closed on every Mondays. McLeodganj from Dharamshala through the long route (not from the shortcut that goes from within the market), you will find a very wide elbow turn. On the edge, there is a sign board of the Tea Plantation of Dharamshala. At 10 mins. walking distance, you will reach a place, covered with dense green leaves and filled with magnificent aroma of fresh tea.